Combining skill, experience, and friendliness, Dr. Steven Balloch has helped restore health and beauty to the mouths of thousands of patients since entering private practice in 1984. A skilled cosmetic dentist serving the Hartford, Connecticut area, he was acknowledged for his dental excellence by the prestigious Pierre Fauchard Academy, named a "Top Doc" by WFSB Channel 3, featured in the Hartford Advocate’s "Best of Hartford" poll, and named "A Top Dentist" by both the Hartford Magazine and Connecticut Magazine. He has also been recognized in the guide to "Americas Top Dentist", and several of his patients have been honored in multiple Smile Gallery competitions held by the American Academy of Cosmetic Dentistry. Awards and accolades aside, the most meaningful gauge of success for Dr. Balloch has always been the consistent satisfaction of his patients. 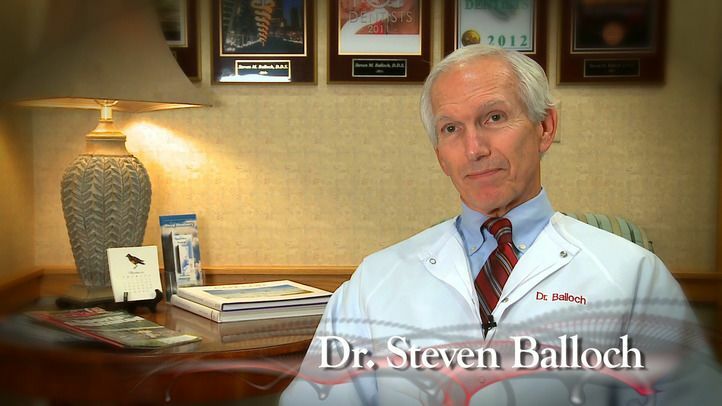 Dr. Steven Balloch has been practicing advanced dentistry for over three decades. After attending Georgetown Dental School and practicing with the Army Dental Corps, he opened his practice in Hartford. His outstanding work has earned him a number of accolades. Dr. Balloch’s advanced education began at the University of New Hampshire, where he earned a Bachelor of Science degree in biochemistry. He continued his studies at the Georgetown University School of Dentistry, graduating with honors in 1975. After completing his general practice residency, he served in the U.S. Army Dental Corps, focusing on fixed prosthodontics and earning numerous awards and commendations for his work. He established his current practice in Glastonbury, Connecticut, in 1984.  In addition to his position as a respected cosmetic dentist in the Hartford, Connecticut area, Dr. Balloch is a member of several esteemed professional organizations, including the American Dental Association, the Connecticut State Dental Association, the American Academy of Implant Dentistry, the Pierre Fauchard Academy, the American Academy of Cosmetic Dentistry, and the International Congress of Oral Implantology. Both a devoted dentist and family man, Dr. Balloch has raised three children and currently lives in Glastonbury, CT with his wife.